Independent insurance intermediary, Think Insurance has signed up with Supercover Insurance to offer gadget cover on all its motor policies. 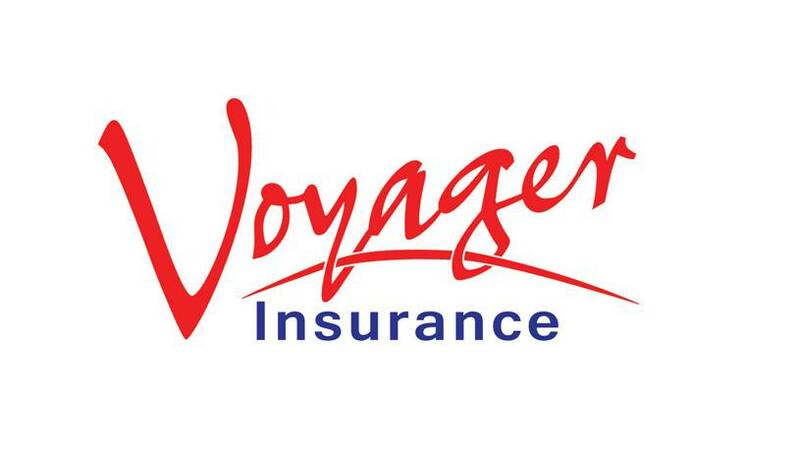 Supercover Insurance has formed a strategic alliance with Voyager Insurance Services to strengthen its foothold in the travel insurance market, providing mobile and gadget insurance products to brokers. 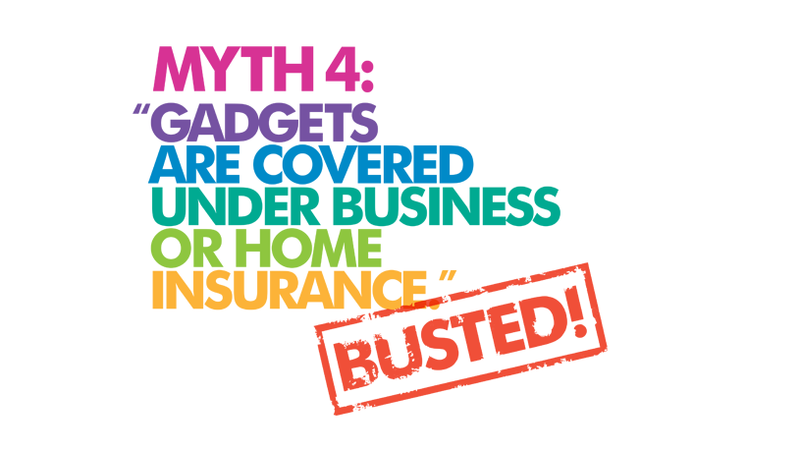 MYTH: “Gadgets are covered under business or home insurance.” FACT: “These policies don’t always cover items taken outside of the business or home, and rarely provide extended warranty. 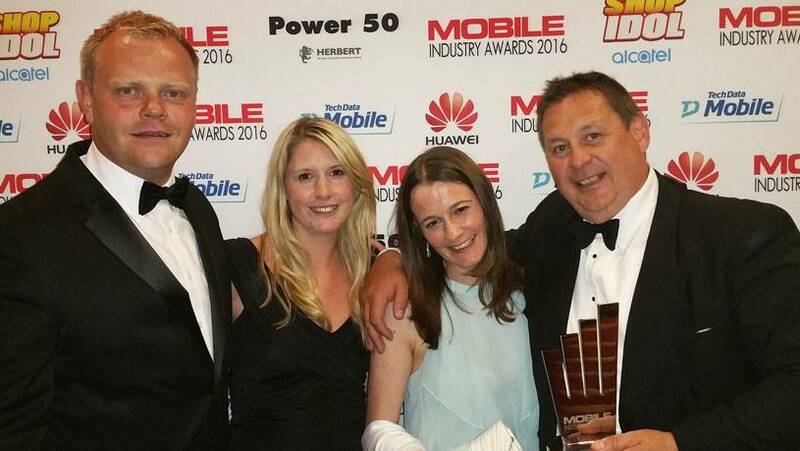 In a new partnership announced today, UK broker, JS Insurance has named Supercover Insurance as its new mobile phone cover administrator. 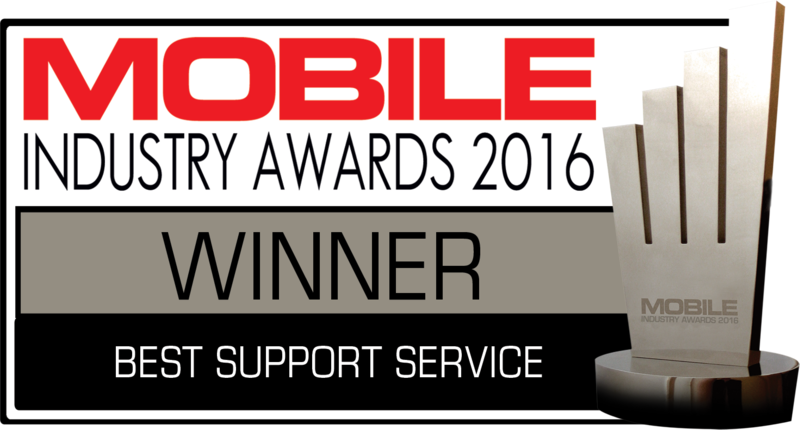 The team here at Supercover are celebrating today after scooping the Best Support Service title at the 2016 Mobile Industry Awards, held last night (2 June) at The Brewery, London. Supercover Insurance Ltd is registered in England and Wales, registration no. 03058631. Registered Office: 45 Westerham Road, Bessels Green, Sevenoaks, Kent TN13 2QB. Authorised and regulated by the Financial Conduct Authority (No. 313806). Supercover Insurance Ltd. is part of the Markerstudy Group of Companies. © Copyright Supercover Insurance Ltd.